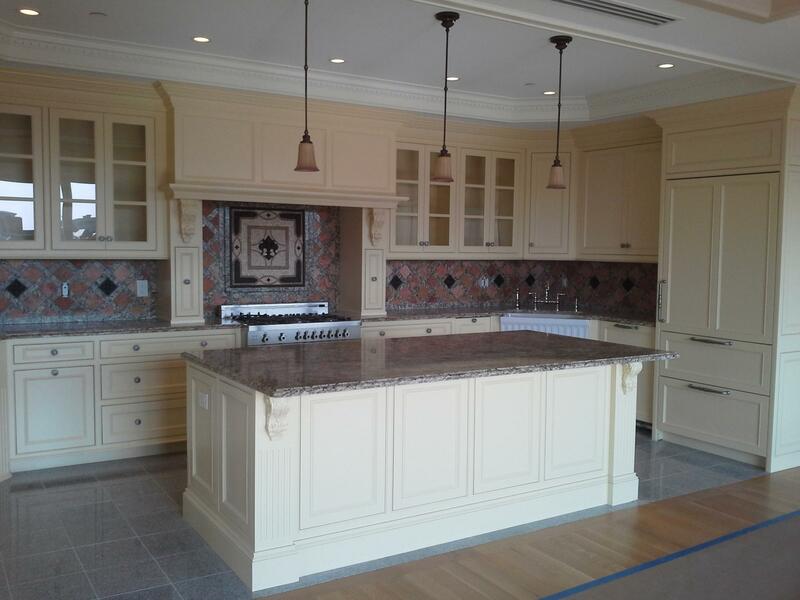 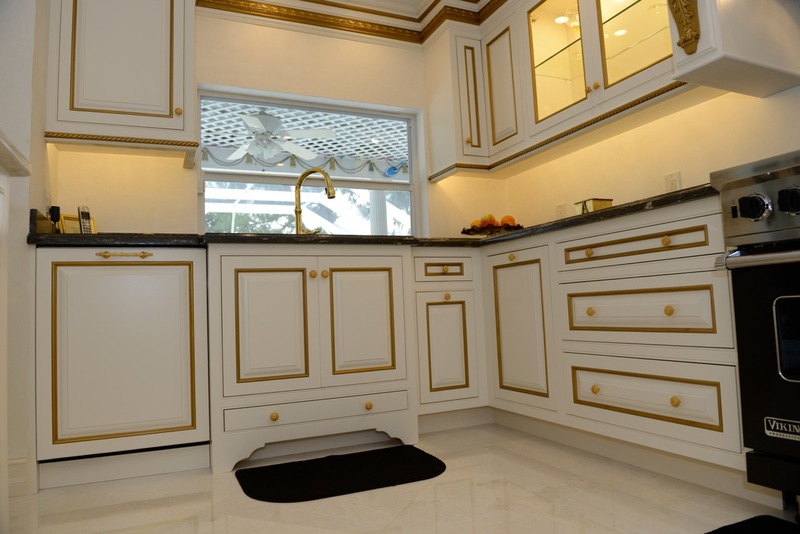 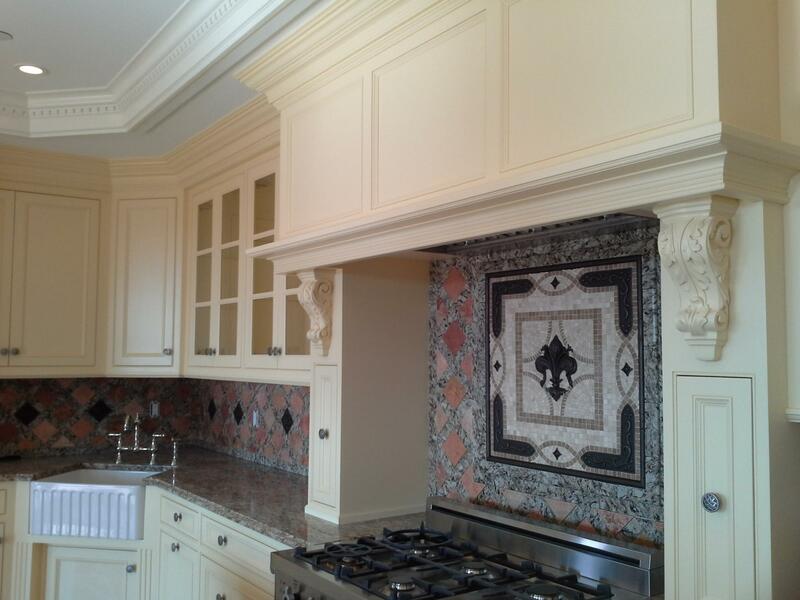 This is just a sampling of the many custom kitchens that, as a custom cabinet shop, we've had the priviledge of designing, building, finishing and installing. 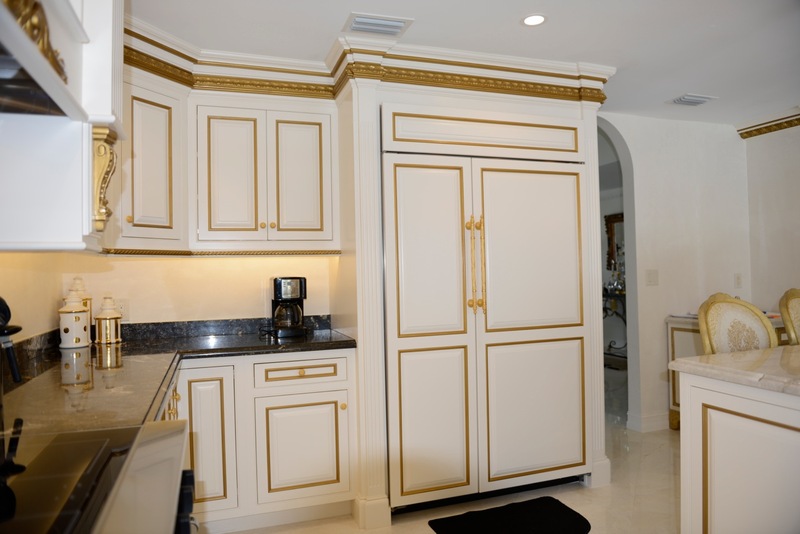 Although each style, layout, finish, color and accessories are different, we'd be hard-pressed to name a favorite...each one fits beautifully into its surroundings in just the right way. 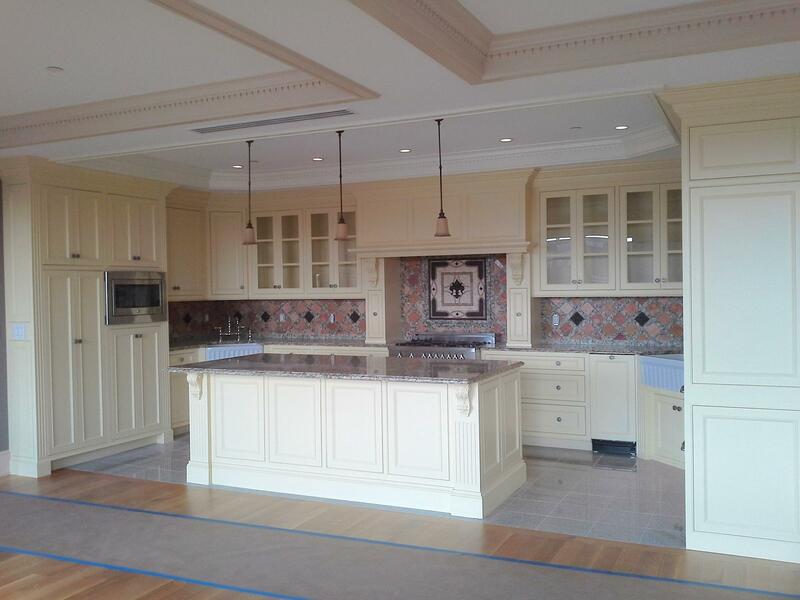 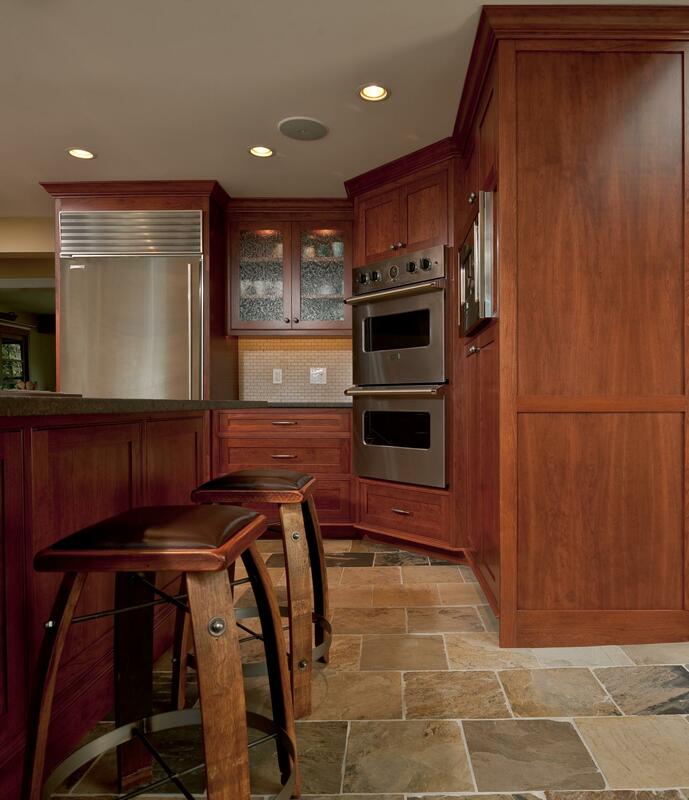 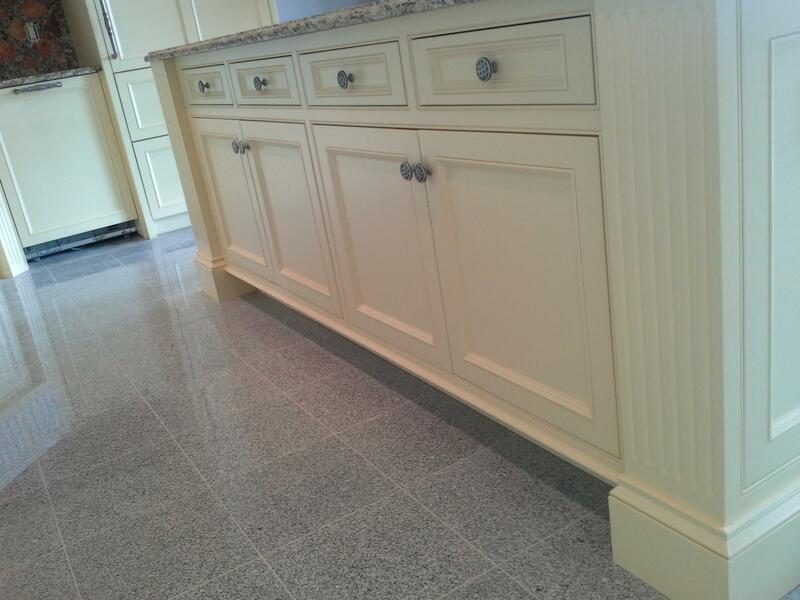 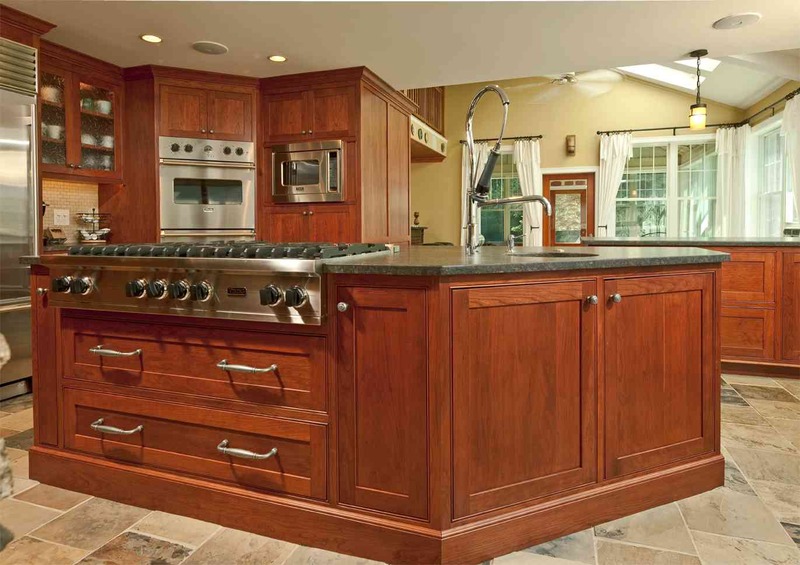 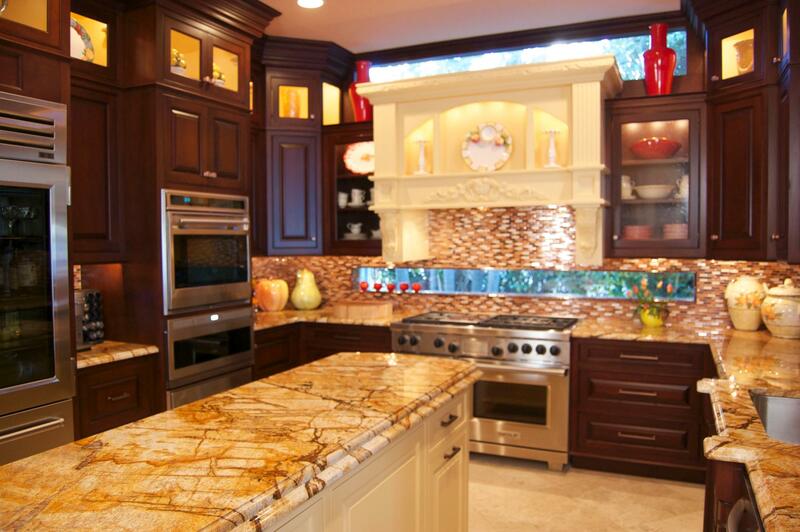 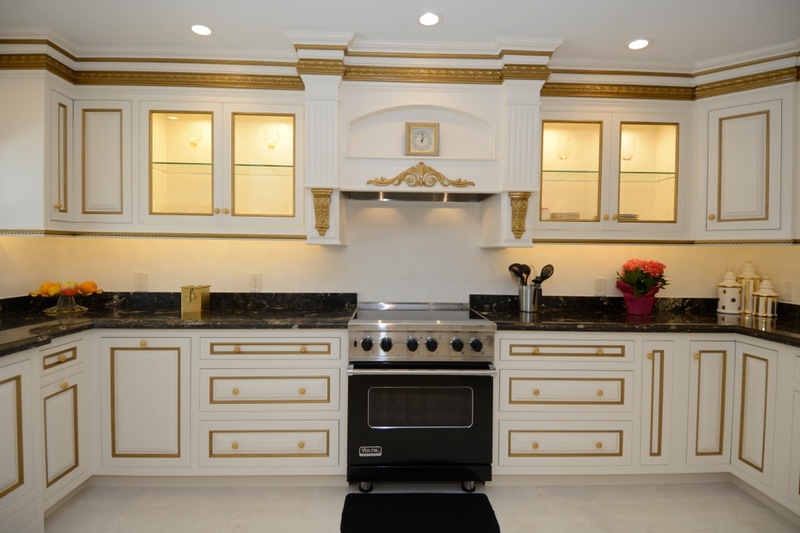 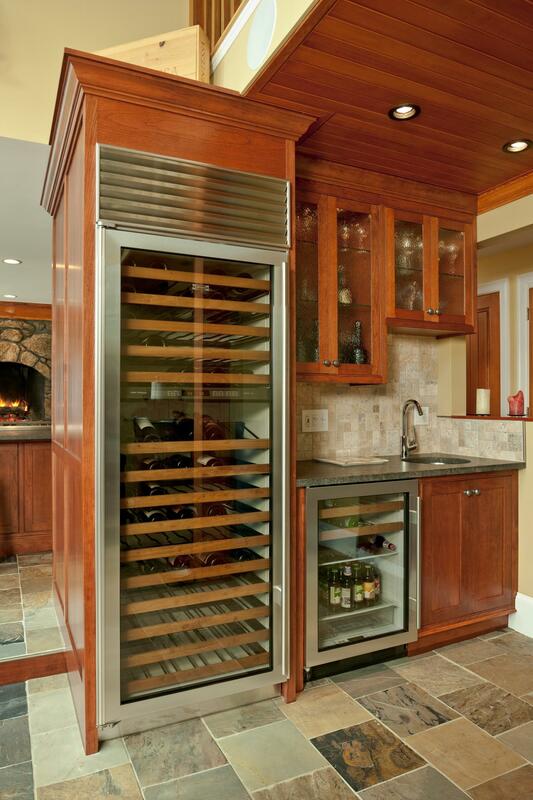 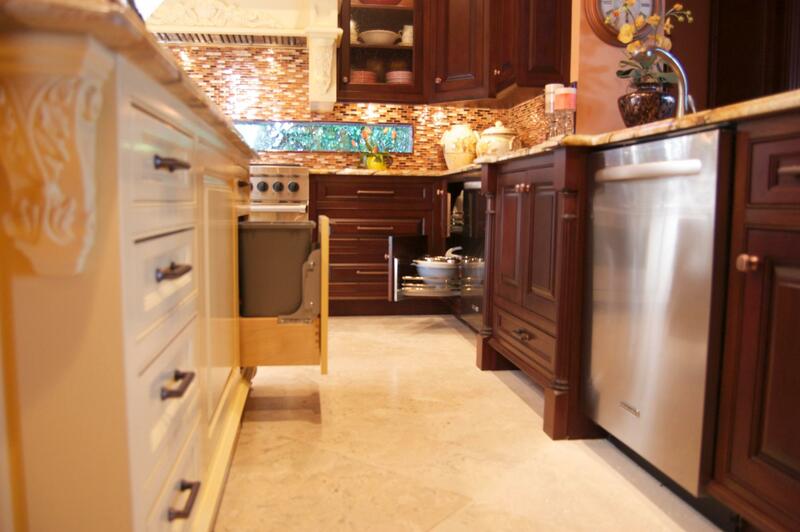 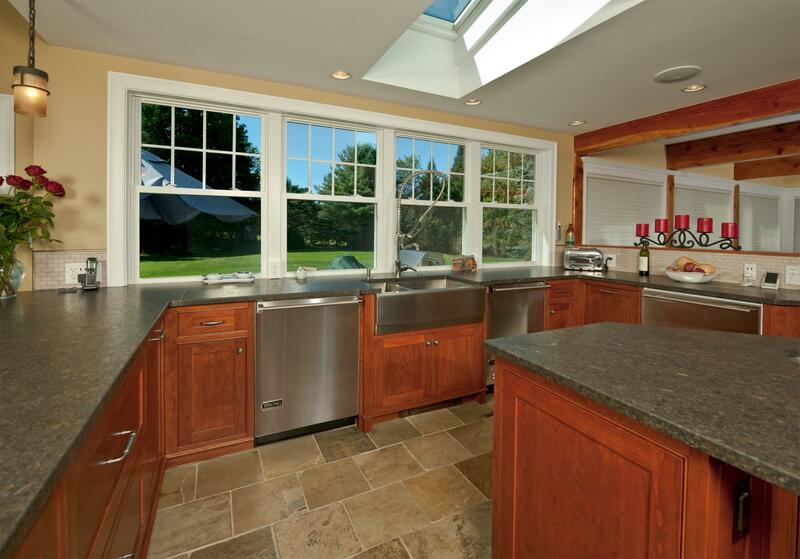 We're the company to call when you're looking for a kitchen refacing company in New Hampshire!